At Draftermax our team of professional engineering and architectural drafters have been producing top-of-the-line plans, drawings, and conversions for more than eight years. We pride ourselves on our family-owned drafting and design firm, and believe in treating each one of our clients as a part of our family too. Draftermax started eight years ago because of our love for architectural drafting. Over the years there were many difficulties, and although we could have, we never gave up. We continued to work hard and passionately together, making sure our clients were happy with the drafting services we provided. Slowly, we began to grow and have continued to do so over the years. Today, we are a team of 15+ draftsmen who operate on a full-time basis and are more passionate than ever about the work we do. So what drives us to succeed? Our passion and the pride we take in the work we do. We’re proud to manage and mentor others that feel the same way about our industry, and although you can say that our dream has been fulfilled, we know that we can do more by continuing to learn and grow. We’re very passionate about our work and look for the same qualities in those we bring on our team. At Draftermax, we’re always looking out for our clients. With years of experience and expertise, we strive to ensure the highest quality of services, always exceeding our clients’ expectations. We offer continuous customer support throughout the duration of every project, and our staff can be easily reached to address any issues, questions, or concerns. 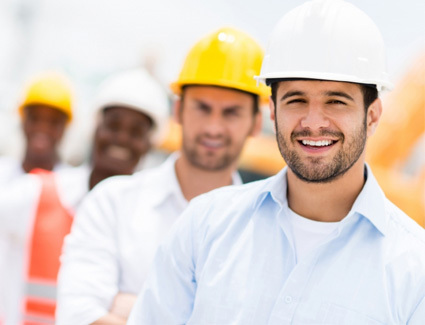 We quickly accommodate any necessary revisions to keep your project running smoothly and on schedule, making certain that what you need is accomplished in a timely manner. We believe in making your experience a pleasant one, keeping you coming back time and time again. The quality of our work speaks more than words; we love what we do and are passionate about creating the perfect project for you.